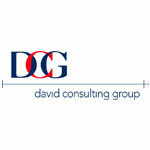 David Consulting Group helps you lift the performance of your software development community to a higher level that works for you. With the experience, credentials and coaching/mentoring approach proven over decades of consulting your groups, whether internal software developers or software product builders, will benefit quickly and start making changes that last. We help you improve your software performance with methods and techniques that fit your culture, engineering aspirations and financial objectives. 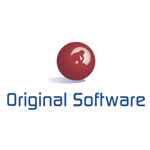 We help you answer the question, if you could change on thing about your software development, what would it be? 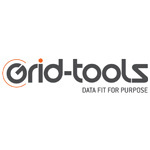 Grid-Tools are the leading test data management vendor internationally, specializing in data generation, test data management and provisioning of agile data for Agile environments. We have revolutionized the way test data is being provisioned by developing innovative software solutions for synthetic test data creation, data masking, subsetting, design and archiving. 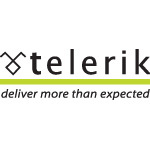 Our innovative solutions, Datamaker™ and Enterprise Data Masking™, offer companies of any size and market sector the ability to provision high quality test data for their testing, development and training environments, as well as outsourcing both off-shore and near-shore. 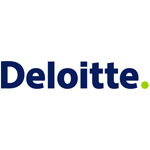 We have been working with some of the world’s largest financial institutions, telecoms, insurance providers etc. 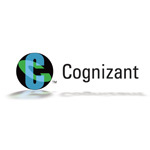 to promote best practices for provisioning compliant test data that is fit for purpose. Keynote’s DeviceAnywhere platform provides the industry’s only true cloud-based product for testing and monitoring the functionality, usability, performance and availability of mobile applications and websites. 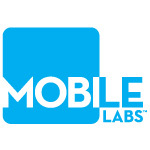 Keynotes’ suite of mobile testing solutions assures the quality of enterprise mobile applications and services, helping to extend businesses and brands to the mobile channel. To learn more about DeviceAnywhere visit www.keynotedeviceanywhere.com. 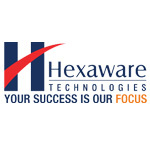 DeviceAnywhere® is a product of Keynote Systems, Inc. ® (NASDAQ: KEYN) based in San Mateo, CA. 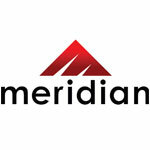 Meridian Technologies solves problems. 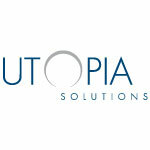 Specifically, we solve the kind of big data-management problems that cost companies time and money. We’re a technical-consulting, performance-engineering and software-development company that identifies, designs, builds and tests robust data-management applications. We’re not a big, lumbering bureaucracy who tries to make your problem fit a proprietary, one-size-fits-all solution. We’re like a precision strike team. Fast. Efficient. Accurate. Proven. And we’re the absolute best at what we do. Our customer-satisfaction record proves it. 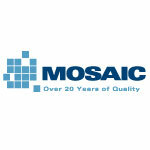 Mosaic, Inc. is a Chicago-based, nationally recognized leader in software quality and testing. Established in 1988, Mosaic’s specialty services provide a value-added source for testing, test automation, quality assurance, measurement and software process improvement expertise. 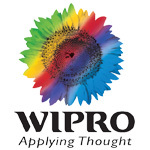 We supply experienced hands-on professionals supported by extensive intellectual property. Mosaic’s intellectual property includes: MSTAR®, a comprehensive testing methodology, RSTAR™, a test repository and framework for full reuse of your manual tests, test data and automation scripts that supports industry, open source and home-grown automation tools, DSTAR™, a test data management tool for Quality Center, and TR Sizer™ for measuring system size. 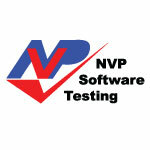 NVP Software Testing adds value to your software by increasing its Quality and Reliability while minimizing your risk. 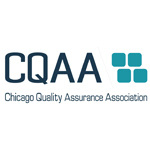 NVP improves Quality by assessing the state of QA and QC processes in organisations and recommending/implementing improvements. 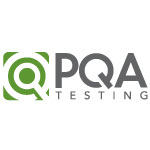 We provide Test Consulting on current and recommended practices for client organisations within the QC and QA fields as well as Test Management to guide and lead the Software Testing and Quality Assurance process. NVP provides Test Training and staffing to ensure successful project completion. 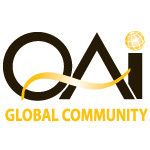 Founded in 1980 in Orlando, QAI is a global workforce development and consulting organization addressing the education and ‘Operational Excellence’ needs of information technology and knowledge-intensive organizations. 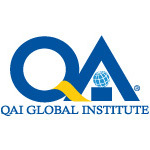 QAI Global Institute, the workforce development division of QAI, focuses on creating education and training products and services. 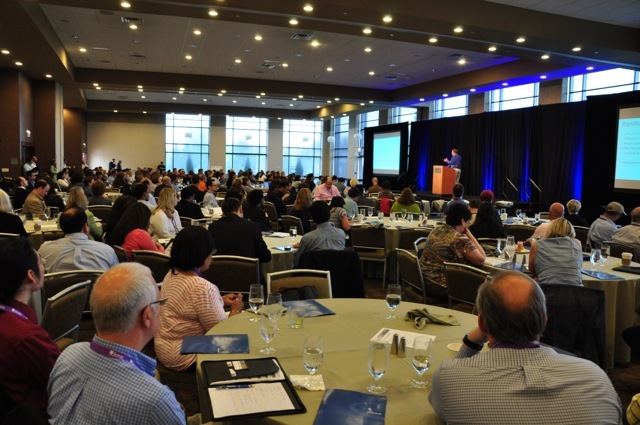 The Institute caters to a wide variety of industries and provides access to a wealth of concepts and skill building reinforced through consulting, training, assessments, benchmarking, certification, conferences, and eLearning. 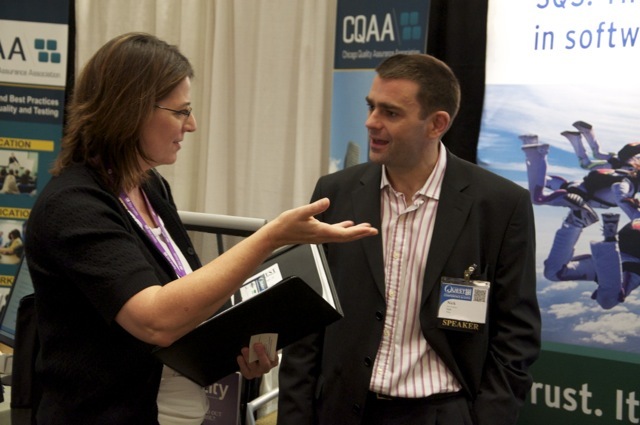 QAI has trained over 140,000 individuals and certified over 40,000 professionals in over 15 countries. 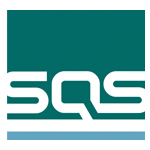 Seapine Software is the leading provider of Quality-Centric Application Lifecycle Management (ALM) solutions. 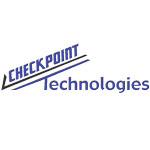 Headquartered in Cincinnati, Ohio, with offices in Europe and Asia-Pacific, our software development tools help organizations of all sizes streamline communication, improve traceability, achieve compliance, and deliver quality products. Over 8,500 companies use Seapine’s award-winning integrated tools for requirements management, software change and configuration management, test case management, issue and defect tracking, load testing, automated functional testing, and web load testing. 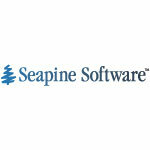 When software quality is critical, Seapine is essential. As the IT industry becomes more competitive, the ability for management to distinguish professional and skilled individuals in the field becomes mandatory. 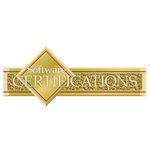 Acquiring certification indicates a professional level of competence in the principles and practices of quality assurance in the IT profession. 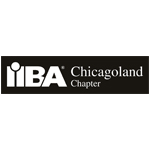 Certified professionals become members of an acclaimed professional group, receiving recognition of their competence. 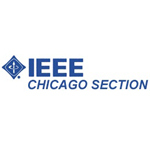 The International Software Certifications Board (ISCB) provides eleven software certifications for IT professionals in five domains: Quality, Testing, Business Analysis, Project Management, and Process Engineering. Since its inception in 1980, ISCB has become recognized worldwide as the standard for information technology quality assurance professionals. 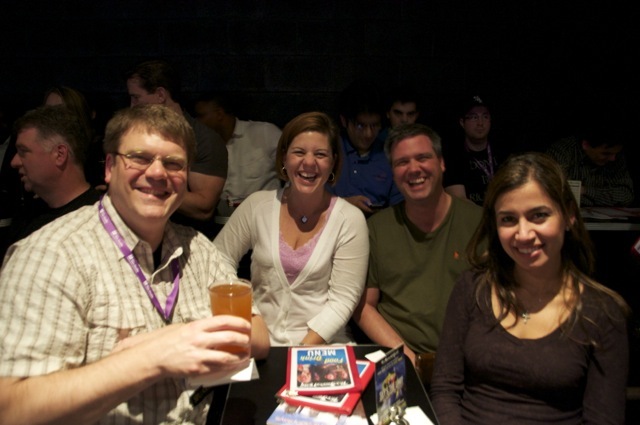 More than 45,000 IT professionals in 43 countries on 6 of the 7 continents have earned certification. 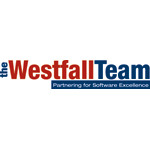 The Westfall Team partners with our clients to identify and provide practical solutions that improve the client’s capabilities to develop and maintain high quality software-intensive products. 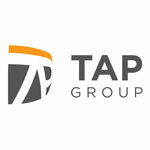 We provide our clients with training solutions tailored to ensure effective transfer of practical knowledge and techniques that can be immediately incorporated to improve on-the-job performance. 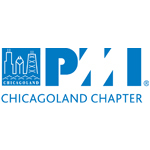 We help our clients establish, develop and maintain systems and processes that match the way they actually do business, maximize quality and business value, minimize cycle time and rework, increase management insight and visibility, enhance organizational and individual learning, and reduce bureaucratic overhead. 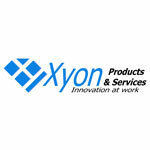 Formed by a group of passionate people with decades of IT experience, Xyon Products & Services is a Texas based company with presence in Illinois. With customer satisfaction as our core value, we provide solutions to the customers leveraging our innovative products and services. We proudly present Ozone, a zero coding turn-key workflow solutions engine for process automation. If you can dream a process, you can automate it using Ozone without any coding or technical knowledge. In as little as a day, you can implement processes for defects, issues, risks, work requests, change management and many such workflows. 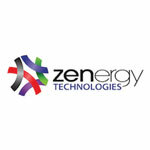 Zenergy Technologies is a specialty QA & testing firm that places high value on practical solutions. With strong emphasis on strategic thought leadership in addition to tactical implementation, Zenergy’s experts advise and guide project teams in industry best practices and optimal approaches while helping them steer clear of pitfalls that typically hinder organizations. Utilizing QA, test, and automation techniques that improve the business value of software development, Zenergy tailors solutions that contribute maximum benefit with minimal disruption. And for organizations using or moving toward iterative development, Zenergy excels in helping Agile/Iterative teams develop low maintenance automation and effective continuous integration.